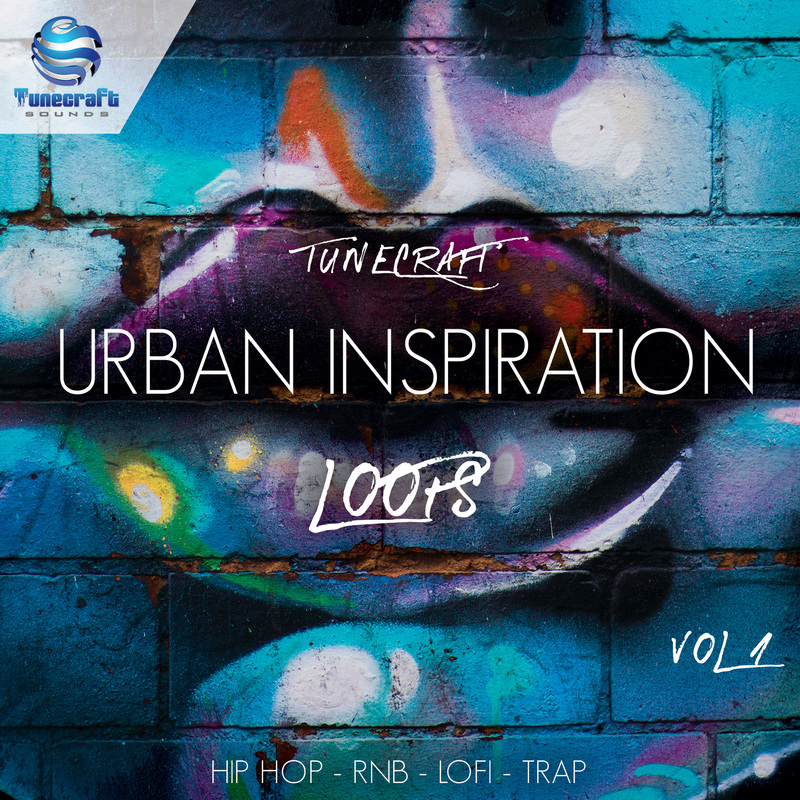 Tunecraft proudly presents Urban Inspiration Loops Vol.1, a tastefull pack of delicate musical elements that will definitely help you spark your creativity. The backbone of this pack is a collection of 80 detailed and meticulously crafted loops from roomy piano progressions, dusty brass phrases, hybrid organic textures, smooth guitar loops, shimmering ethnic instruments, authentic vibey strings, soulful basslines or chunky aged riffs. Each loop is a perfect songstarter on its own itching to be sliced, twisted, warped, spliced or simply used as is, much like you would when sampling records. Additionaly you can expect to find 64 bonus loops created for the demo with beats, vocals, fx, scratchs, synthetic riffs and more that match the music loops to use straight away in your productions. We also made sure pack content is perfectly organized and convenient to use during your session with tempo and key labelled loops. Suitable for a wide variety of genres from the silkiest RnB or Soul to the hardest Trap, Hip Hop, LoFi or Chill Hop this collection provides you with a wealth of characterful sounds and will open new musical directions.